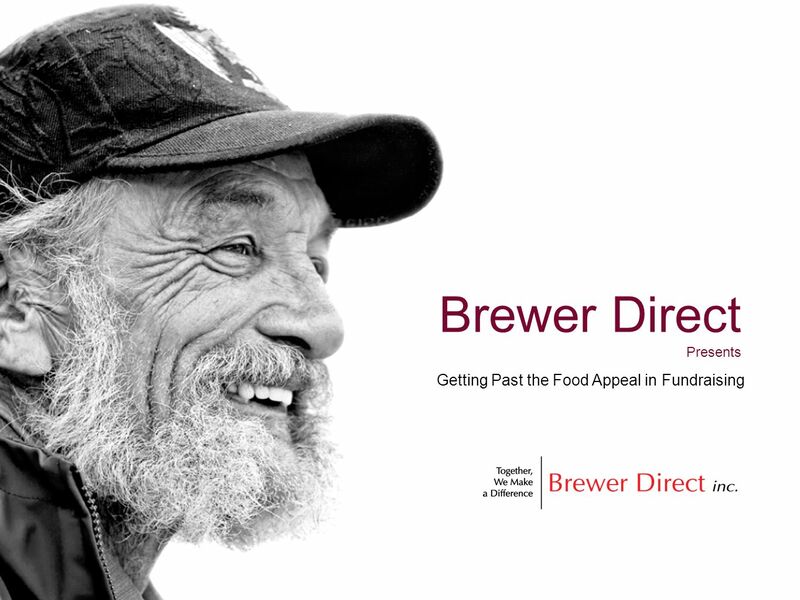 Brewer Direct Presents Getting Past the Food Appeal in Fundraising. 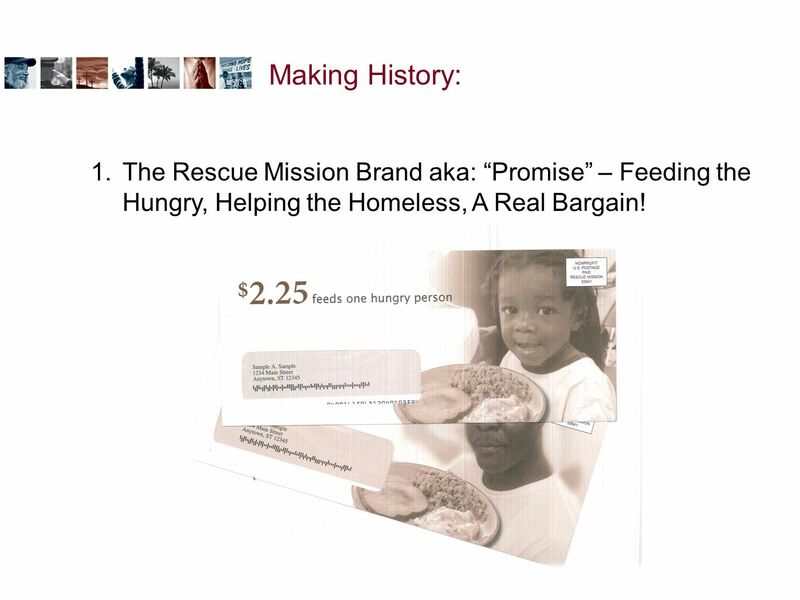 Download ppt "Brewer Direct Presents Getting Past the Food Appeal in Fundraising." 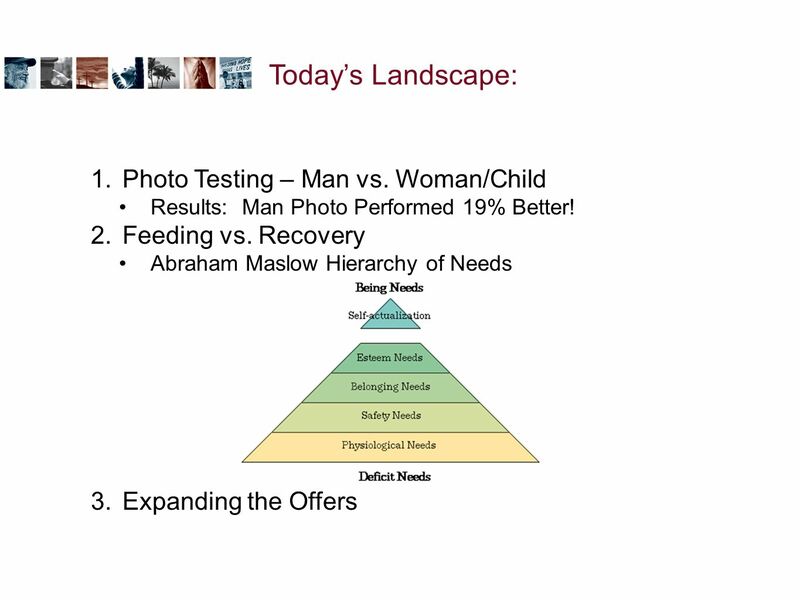 Aim for Ideal: Getting to the Best Proposal Possible through Qs & As E. John McKee Executive Director of Gift Planning University of Maryland Philanthropic.  My book is placed in the future in the “Three Realms”.  Realm Three is very city like and where the wealthiest, smartest people and their families. If you meet the needs of the children today, they will replace you well tomorrow. vision: limitless possibilities through awe-inspiring creative The Ashay team believes that brands are living, breathing entities; they have a soul and. 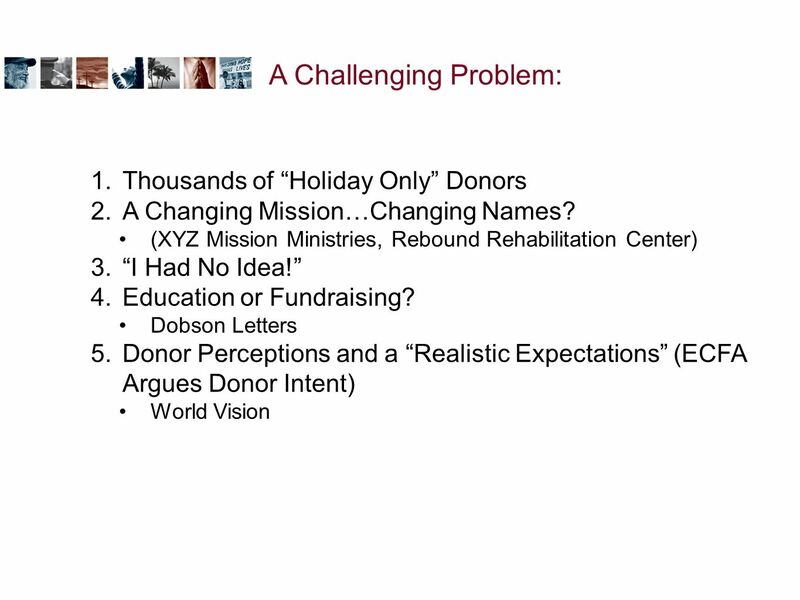 Becoming their BCF (Best Charity Forever) A guide for long term donor cultivation. How Planting Seeds Will Reap A Rewarding Harvest It All Starts with A Zucchini. Utilitarian Scenarios: Anna’s story In 1940, a group of 25 Jews are hiding from the Nazis. Anna’s baby starts to cry and this threatens to give the group’s. 2011 Stewardship Darnestown Presbyterian Church Stewardship Roundtable Event May 25, 2011. How to Effectively Operate a Black Police Association How to Effectively Operate a Black Police Association Nevada Black Police Association Las Vegas Chapter. Desperation Desperate To Have Peace Introduction Welcome Pray Desperate: having an urgent need or desire; leaving little or no hope This webisode is. Direct Marketing 201 Multi-Channel Campaigns Presented by: Brittany Fowler Susan G. Komen, Maryland Affiliate Roxanne Fiddler GEDCO David Chalfant Whitman-Walker. ENGAGING YOUR GRASSROOTS ACTIVISTS The Leadership InstituteGrassroots Engagement. 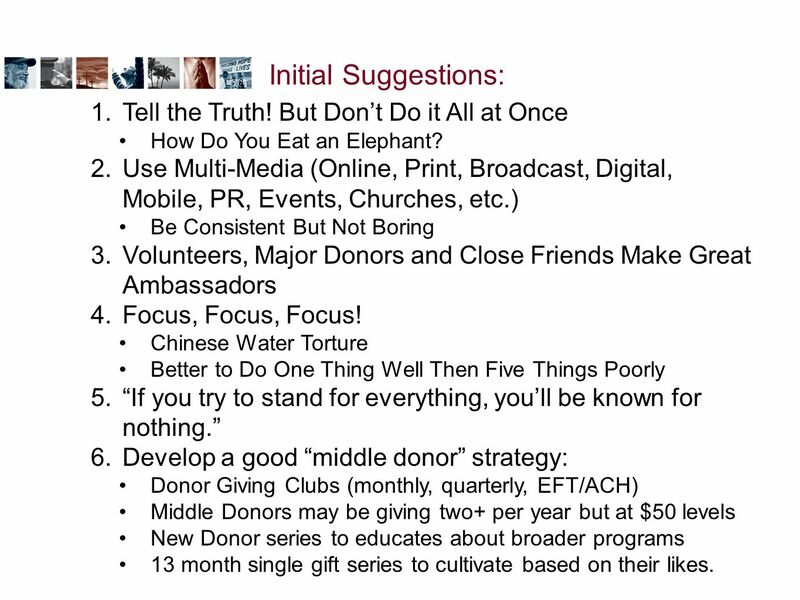 John Brian McCarthy McCarthy Interactive Marketing Mobile Commons Webinar November 13, 2013 Adding Mobile to your Holiday Fundraising. 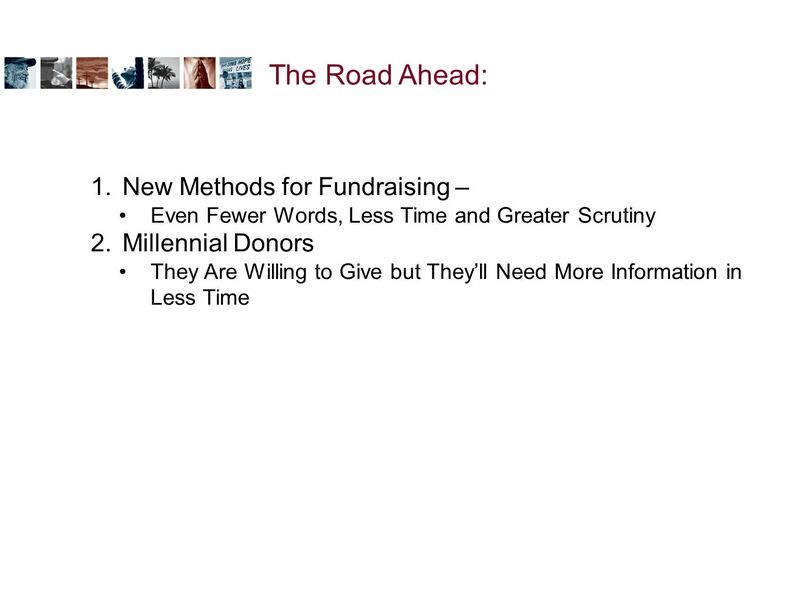 Are You Ready to Fundraise? Presented by Martha Richards, Miller Foundation Dedee Wilner-Nugent, The Collins Group Oregon Nonprofit Leaders Conference. 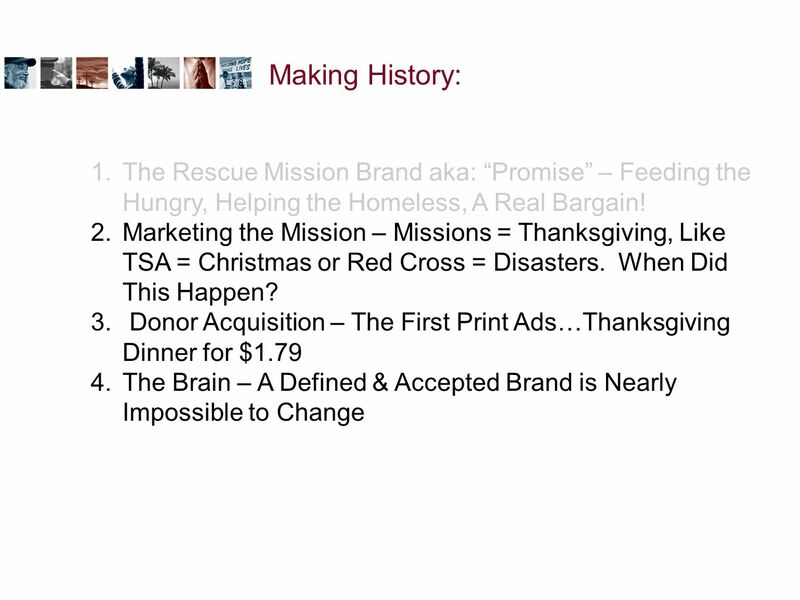 End of Year Campaigns that Measure Up! Jenny Goldberg, CFRE Vice President, Fundraising Strategy. SEM, Display & Best Practices Elliott Wilkerson, Director of Digital Media Buying Creedance Kresch, Account Director January 30, 2015.